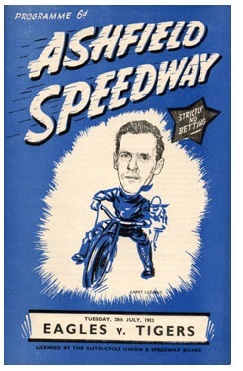 Speedway has taken place throughout the City of Glasgow in at least 11 different venues, with separate meetings taking place at 3 venues in 1928. The first recorded meeting took place at Nelson Athletics Ground on 9th April of that year on a dirt track and was witnessed by a crowd in excess of 2000. A second meeting, just down the road at Celtic Park, took place on 28th April with nearly 4000 people present. Less than one month later a further meeting took place at the Carntyne Geyhound Stadium to, once again, show the strong links between the two sports. The team has been Knockout Cup winners in both 1993 and 1994 and were also League Champions in those same seasons. Greyhound racing first took place at Shawfield on 14th November 1932. It has been the home of the Scottish Derby, run each August over 500 metres, since 1972. Another of its principal races is the St Mungo Cup which was first competed for at the track in 1975 having previously been run at the other Glasgow greyhound track of Carntyne. During its long history the team has been known, at various times, as the Lions, the Tigers, the Giants and the Monarchs. 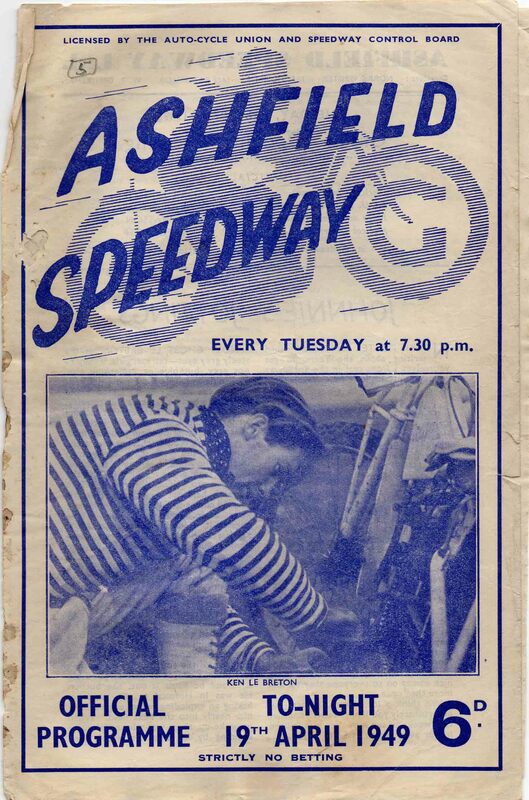 The first speedway meeting to be held at the Ashfield Stadium was on 19th April 1949 and was to prove a winning one against Walthamstow by 48-36.